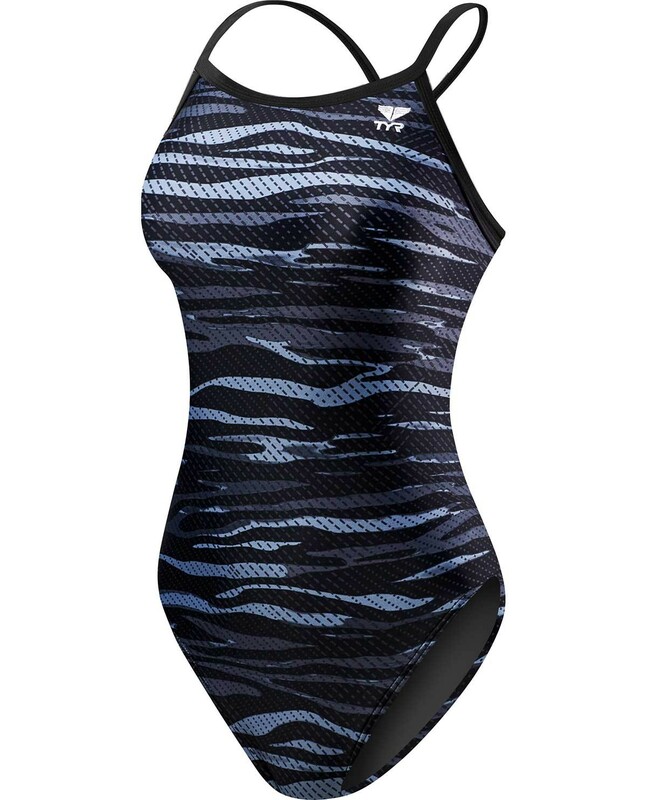 Stay a step ahead of the competition in the TYR Girls' Crypsis Diamondfit Swimsuit. 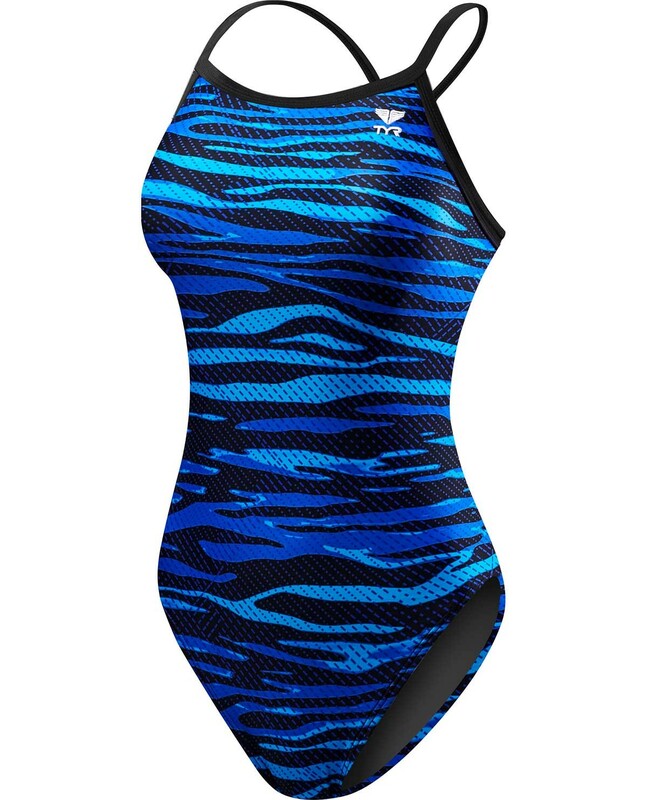 Constructed with TYR's most durable textile, Durafast Elite® - the DCR7Y performance swimsuit utilizes high denier poly fiber and innovative circular knit construction to combine the strength and colorfastness of polyester with the comfort of spandex. 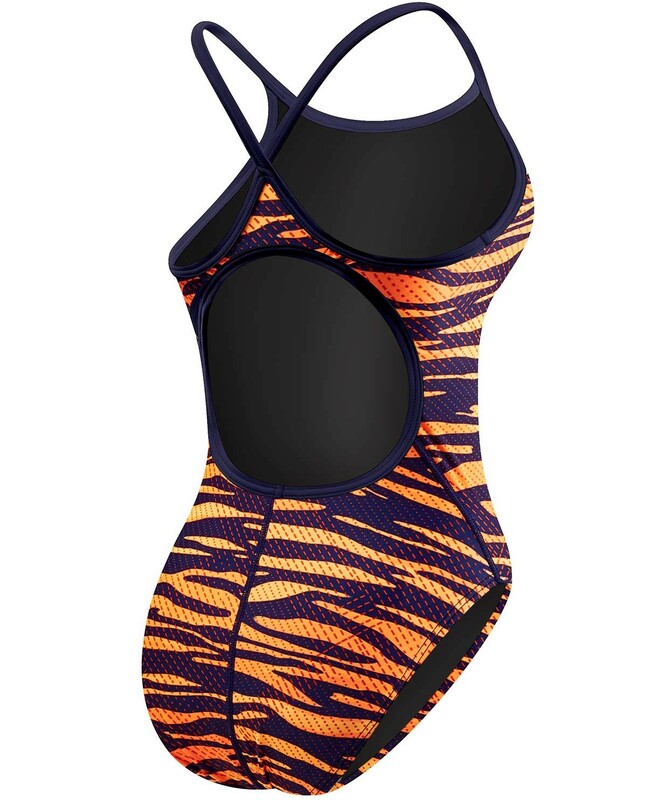 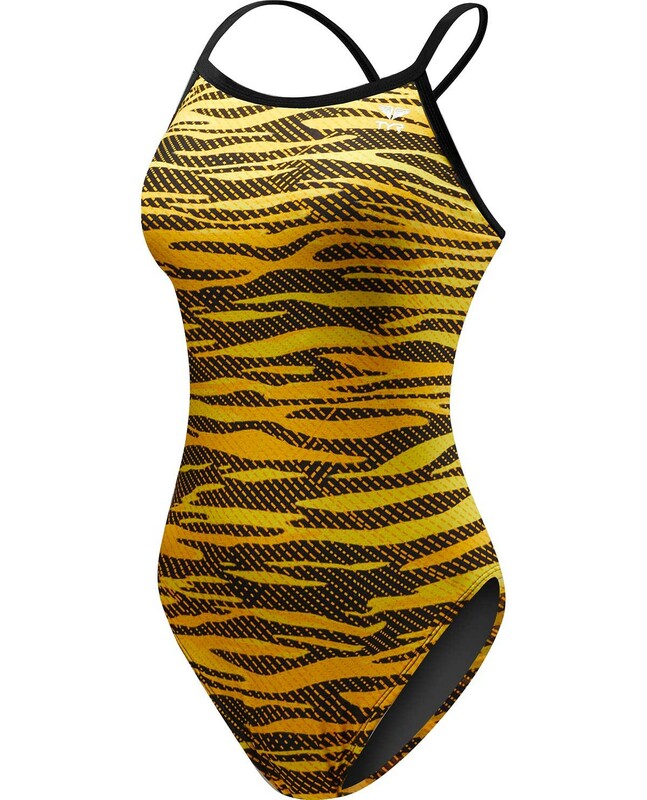 Featuring a medium neckline, sleek/flexible straps, keyhole back, moderate cut leg and graphic print, the Diamondfit is ideal for athletes who want reliable coverage during every swim. 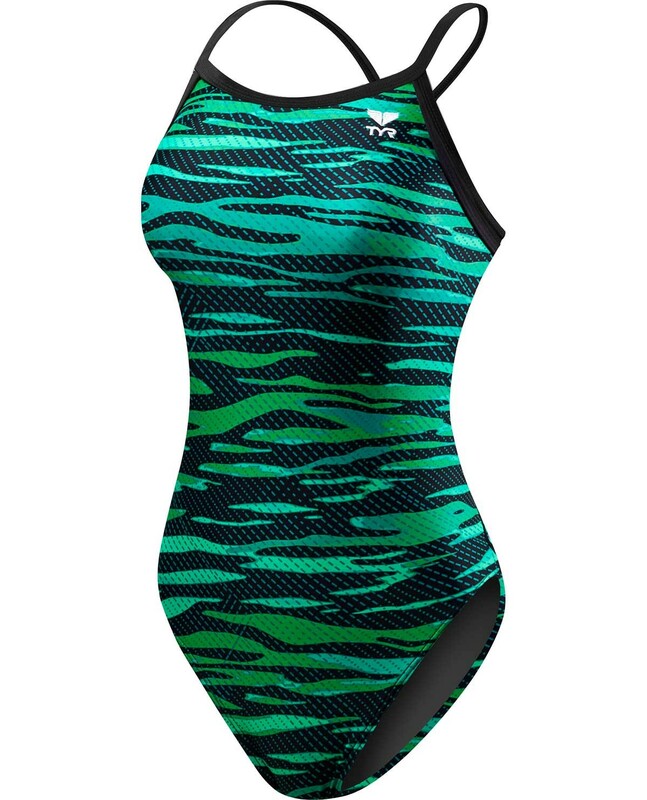 TYR Girls' Crypsis Diamondfit Swimsuit, it arrived it a few days, it fits perfect. 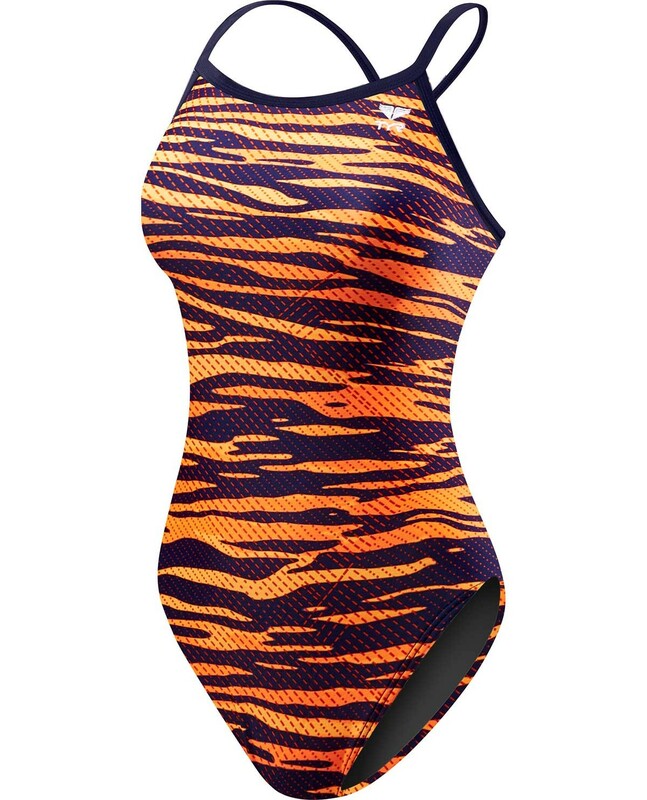 No problems with this.